Blockchain is building steam as a trusted technology. Its impact is sending shockwaves through marketing, advertising, retail, stealing headlines and curiosities. The distributed ledger is making its way to Main street and front of mind. This week, the ripples reached finance, with the world’s first blockchain bond. Bond-i (blockchain operated new debt instrument) is a two-year bond launched by the World Bank, arranged by Commonwealth Bank of Australia (CBA) that has raised $80 million USD. The bond is proclaimed by the World Bank as the first to be managed end-to-end leveraging blockchain technology. "I am delighted that this pioneer bond transaction using the distributed ledger technology, bond-i, was extremely well received by investors," said World Bank Treasurer Arunma Oteh. Led by investment from CBA, First State Super, NSW Treasury Corporation, Northern Trust, QBE, SAFA, and Treasury Corporation of Victoria, bond-i named after one of Sydney’s famous beaches is signaling change. Last summer the World Bank made a commitment to disruptive technologies and transformation is taking place. Australia makes for an optimal stage for the first, as its well established infrastructure and familiar currency. 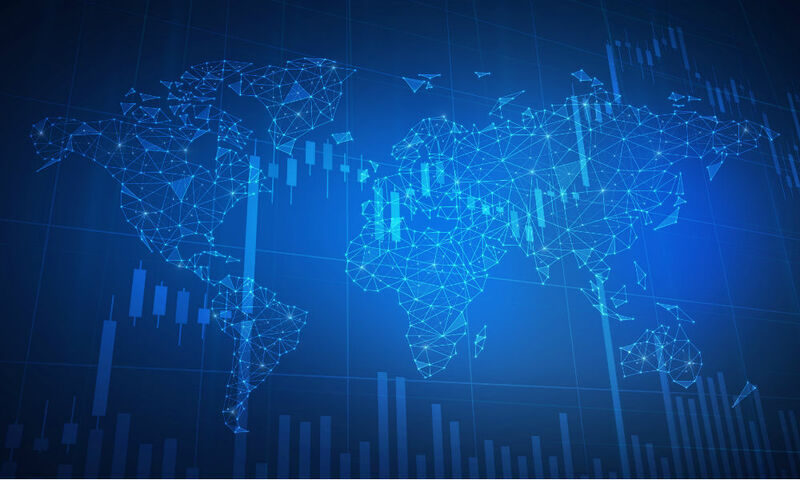 The World Bank is known to aid in creating new bond markets with its borrowing power, and is now setting the course a more modern approach to trading and selling securities. “You’re collapsing a traditional bond issuance from a manual bookbuild process and allocation process, an extended settlement then a registrar and a custodian, into something that could happen online instantaneously,” James Wall, executive general manager at CBA told Reuters in a recent interview. Expect more of the same to come. Once financial firms cross the trust threshold, a flood of adoption will follow. Blockchain is a burgeoning technology poised to provide wide scale disruption.